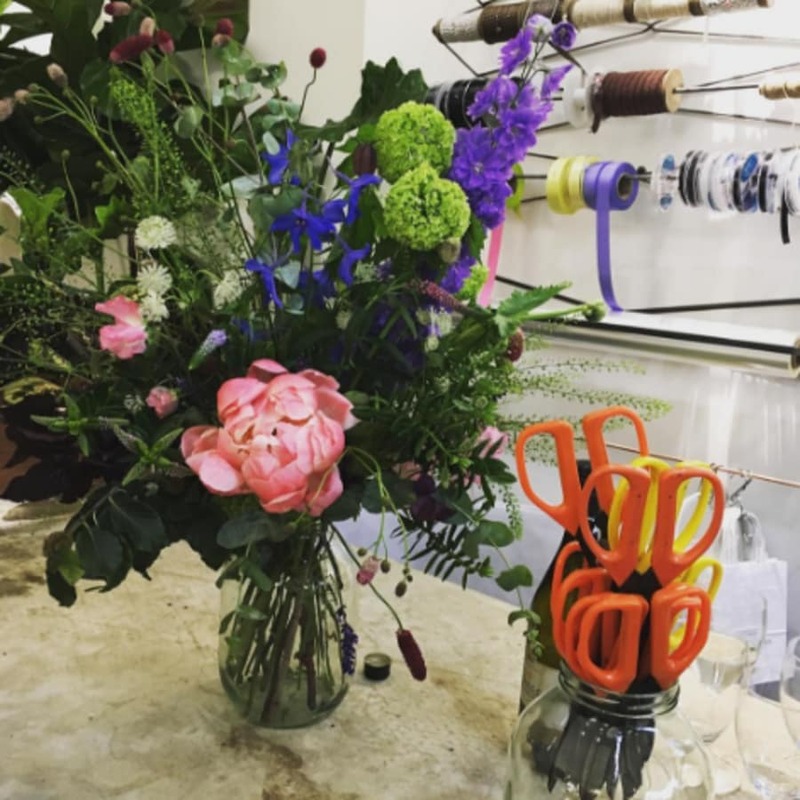 Join Grace and Thorn for one of their floral workshops and learn how to create flower arrangements in their unique style. 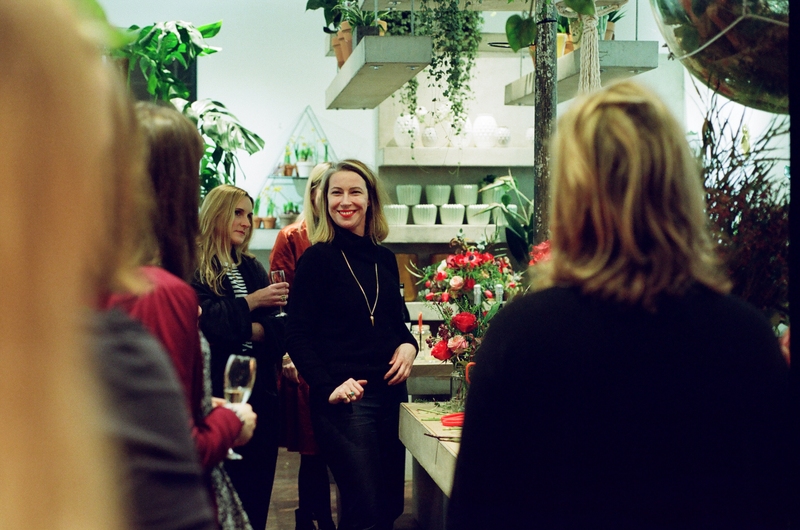 Twice a month Grace & Thorn host 'Floral Tuesday's'. In these sessions, they will show you how to create amazing flower arrangements in their own unique style. All you need is yourself and some creativity! 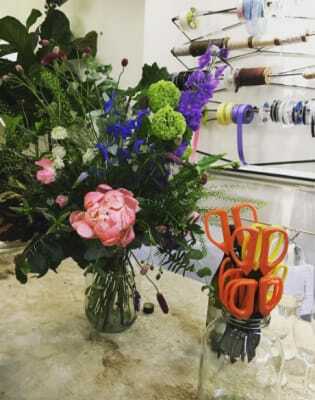 You will learn how to create a flower arrangement in a pickle jar using only seasonal flowers. Some Hip Hop tunes will be playing to keep you energised! We will give you a glass (or two) of Prosecco and of course you get to take your arrangement (and your pickle jar) home with you! The very expensive spice, saffron, comes from a type of crocus flower.